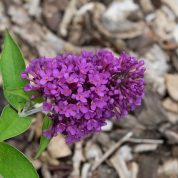 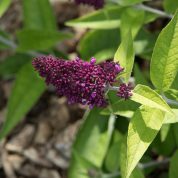 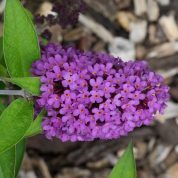 The Free petite® series of Buddleja have been bred for their compact size, maximum height 70cms and their long flowering season from early summer to the first frosts of autumn. 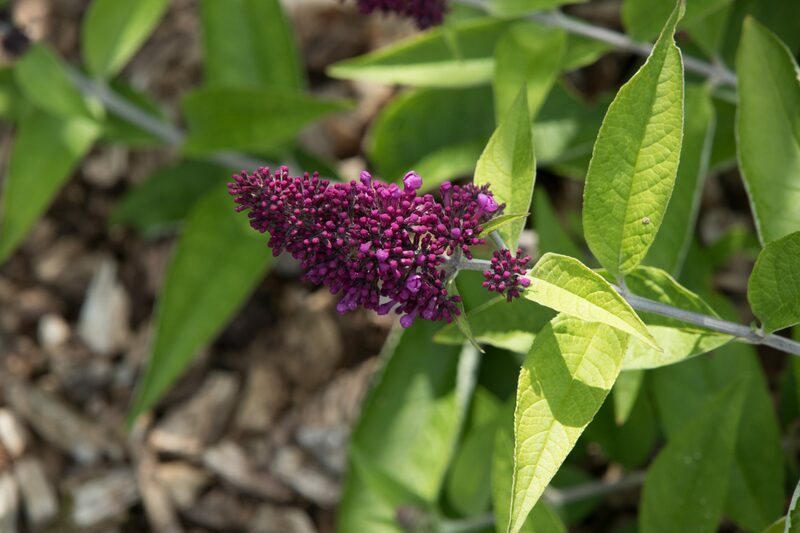 As the cultivars are sterile, no seed is produced so the plants are non invasive. 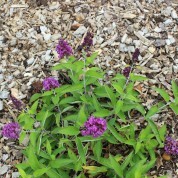 Ideal for growing in a patio pot. 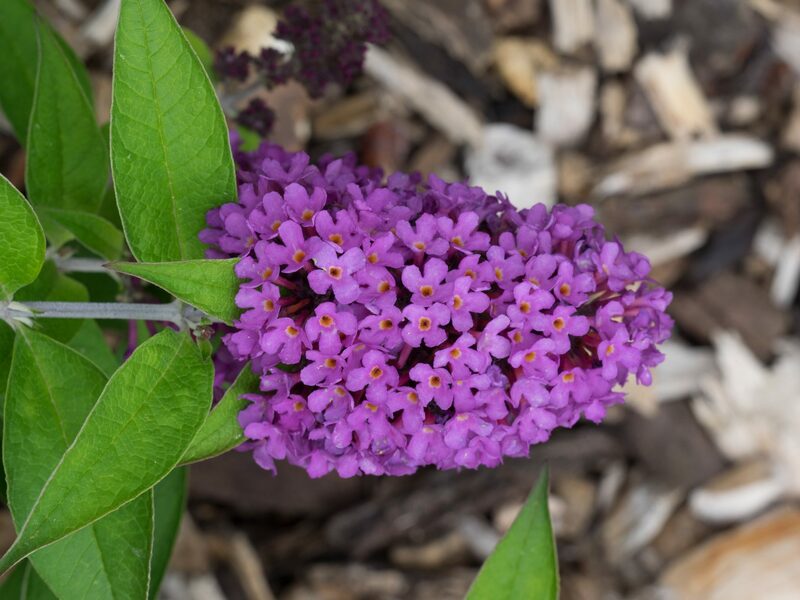 The Free Petite series of Buddleja were developed by Peter Podaras in the USA at Cornell University, New York and are marketed by Ball Ornamentals. 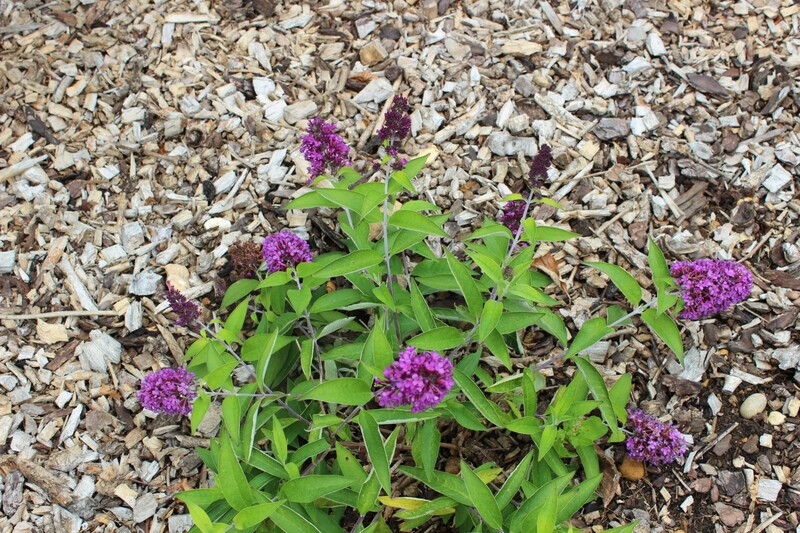 This series also have sterility or low fertility. 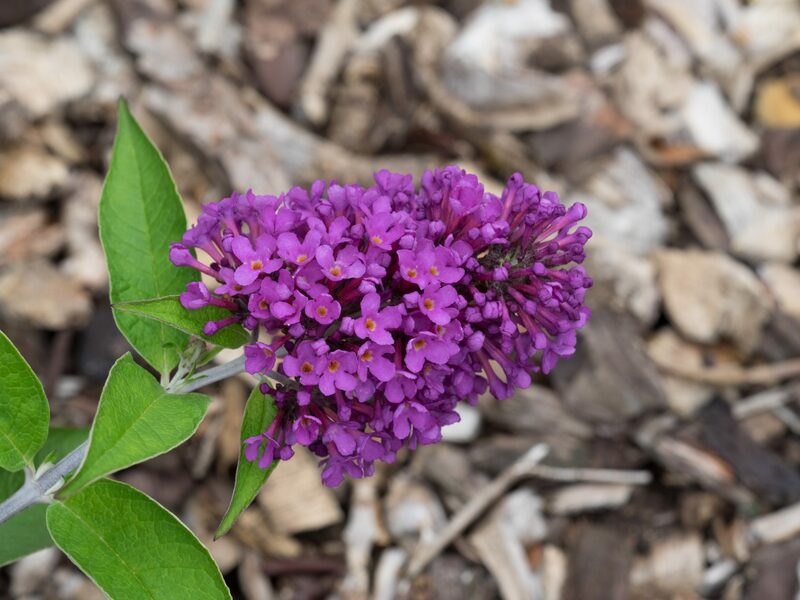 A hybrid created from (Buddleja davidii X Buddleja alternifolia) X Buddleja davidii.